Before turning into troubled writer and, according to Time, a “laureate of American lowlife,” Charles Bukowski was a 49-year old post office clerk. The following could also be a transcript of your life. 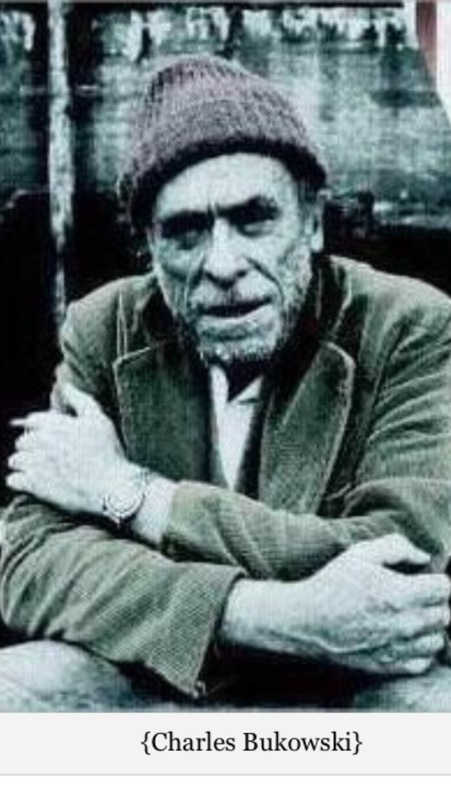 In 1969, publisher John Martin, founder of Black Sparrow Press, offers Bukowski $100 a month during the rest of his life, in exchange for quitting his job and taking up writing. 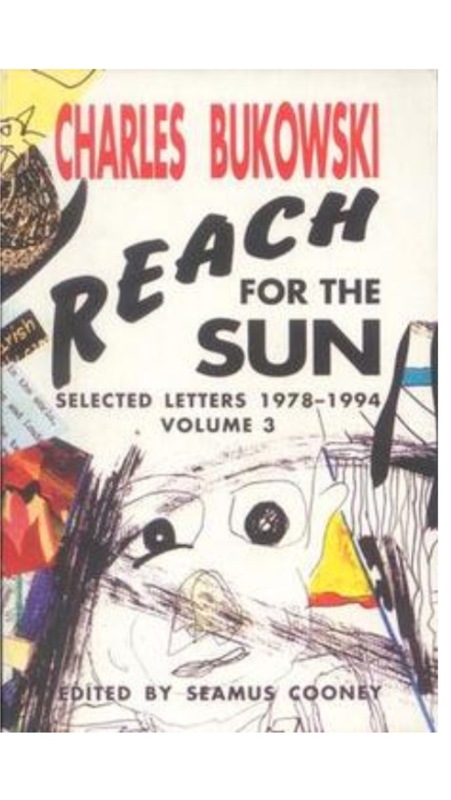 Bukowski listens and two years later, Bukowski’s first book, Post Office, sees the light. In 1986, he writes John Martin recalling his escape from the slavery he had resigned himself to, before taking his life in his hands. This entry was posted in Be Yourself, Creative Process, Dare, Experiences, More Creator, Playful Spirit, Stay Extraordinary and tagged artist, Bukowski, create, Patti Henderson, storyteller, writer. Bookmark the permalink.